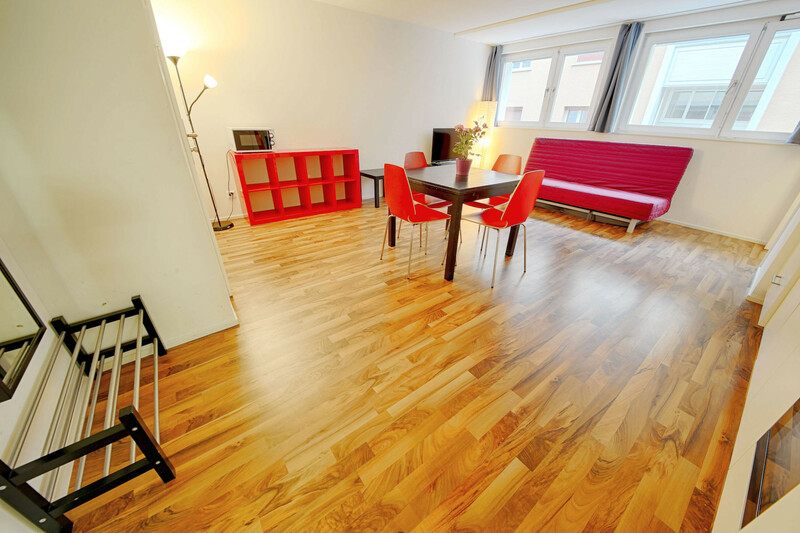 Modern and spacious 2.5 room apartment in a popular urban district. 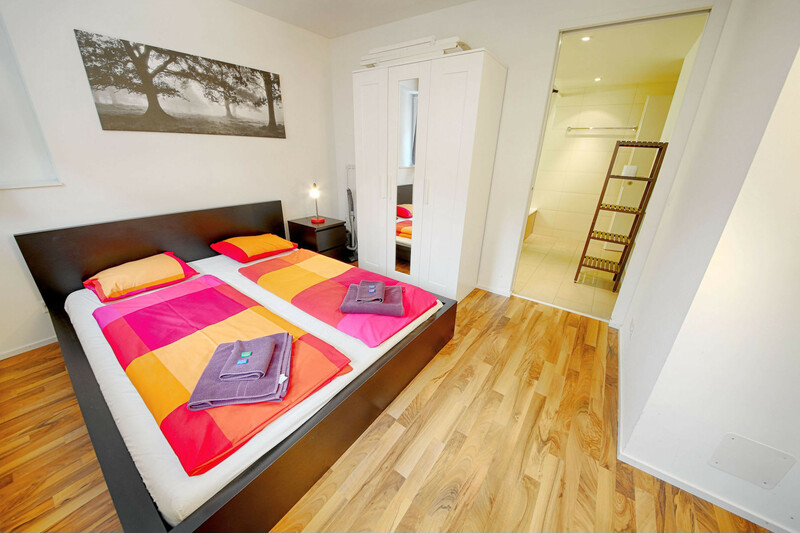 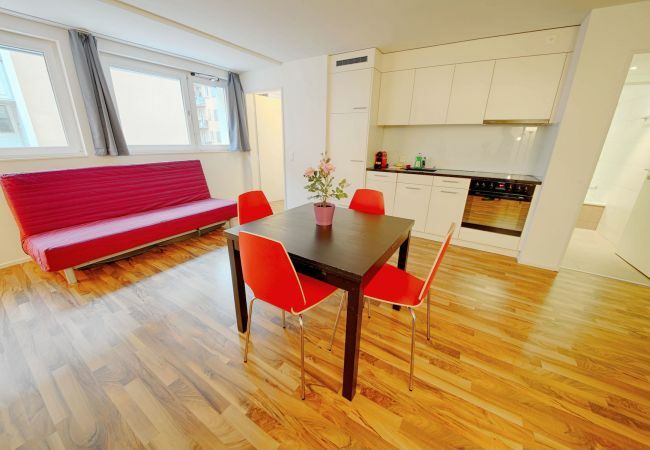 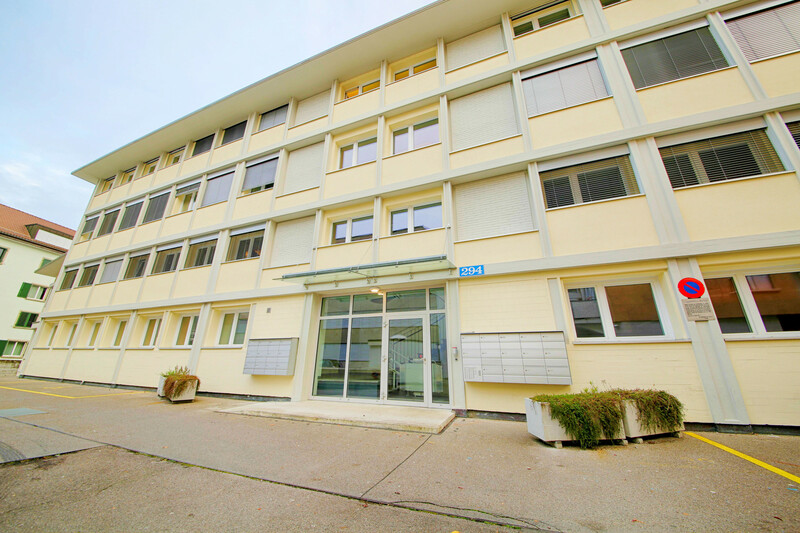 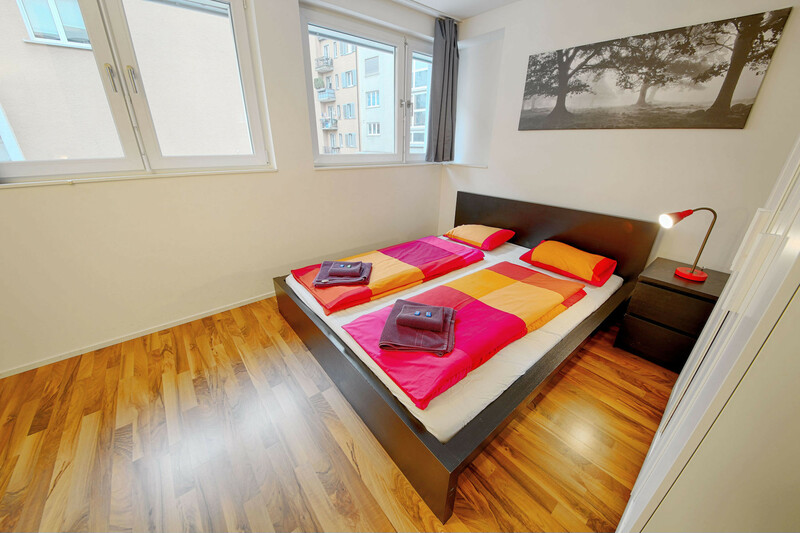 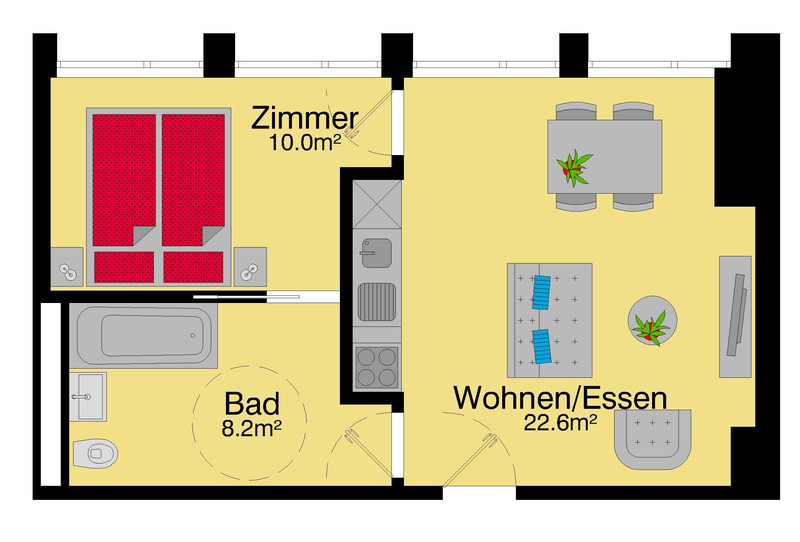 The spacious apartment "Badenerstrasse IV" has 2 rooms. 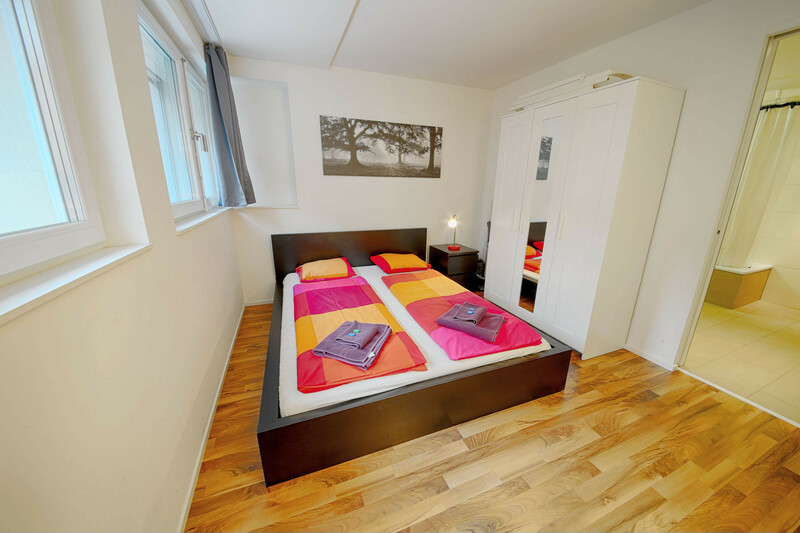 For sleeping comfort there is a bedroom with a double bed. 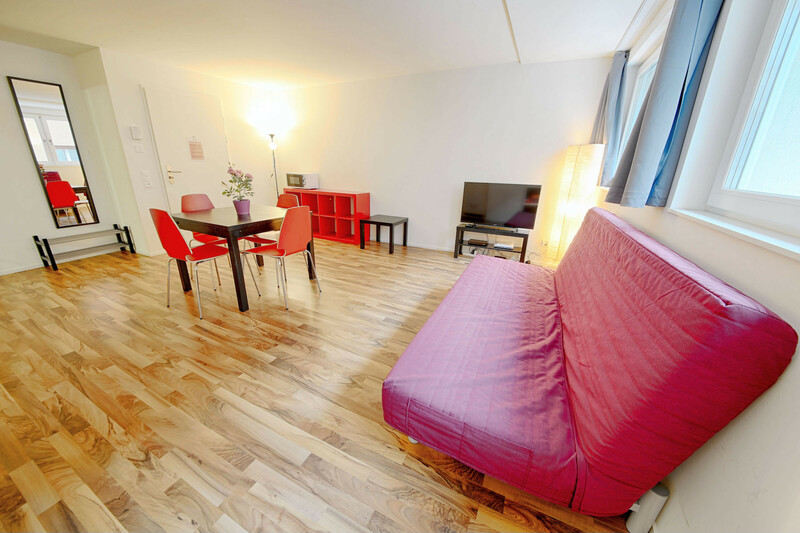 In the living room there is an additional sofa bed, which is also suitable for two persons. 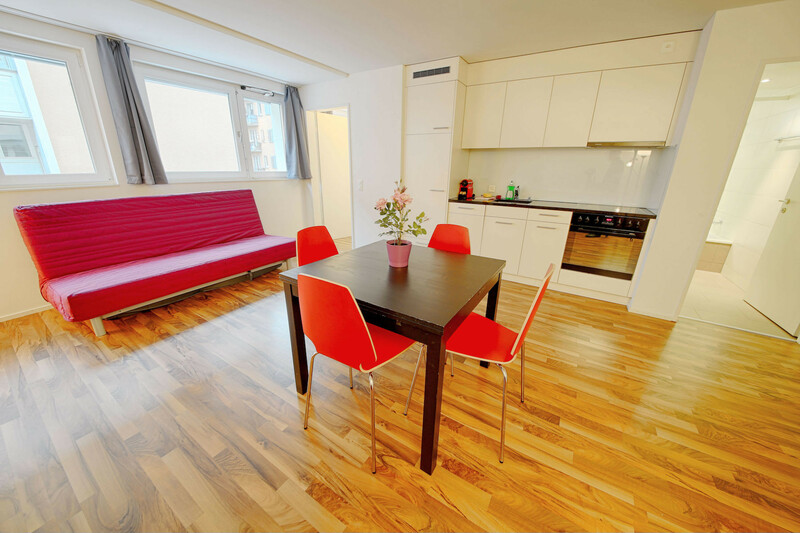 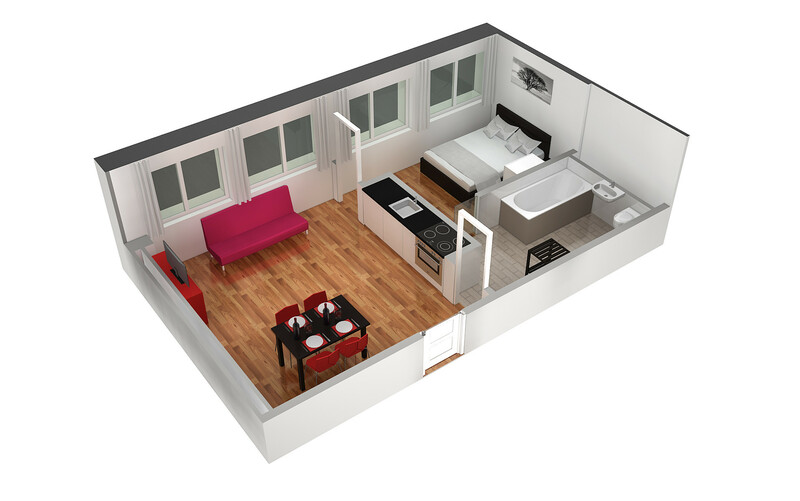 The furnished apartment also has a fully equipped kitchen and offers everything you need to prepare a delicious meal. 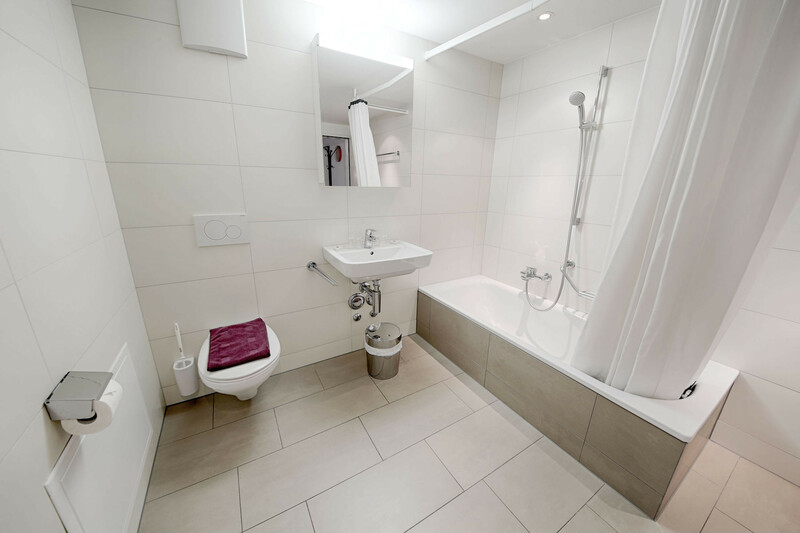 Of course there is also a bathroom with toilet and bathtub. 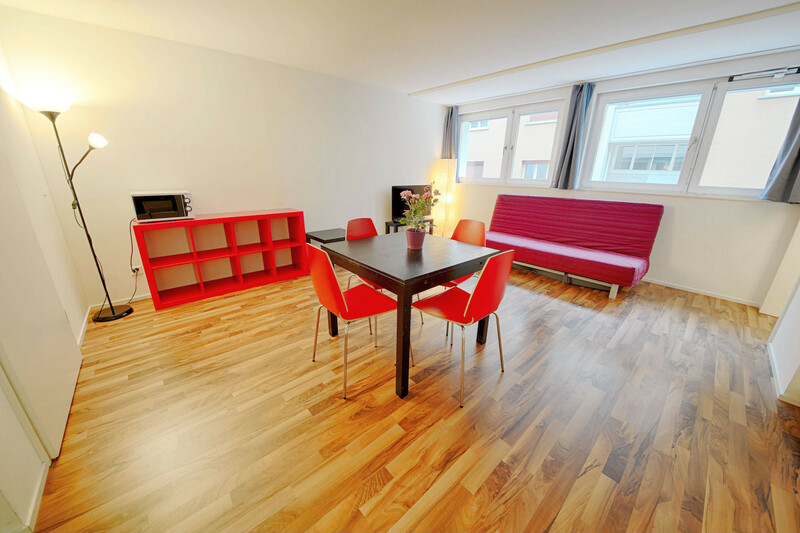 The apartment is equipped with Wi-Fi Internet and a TV with international channels. 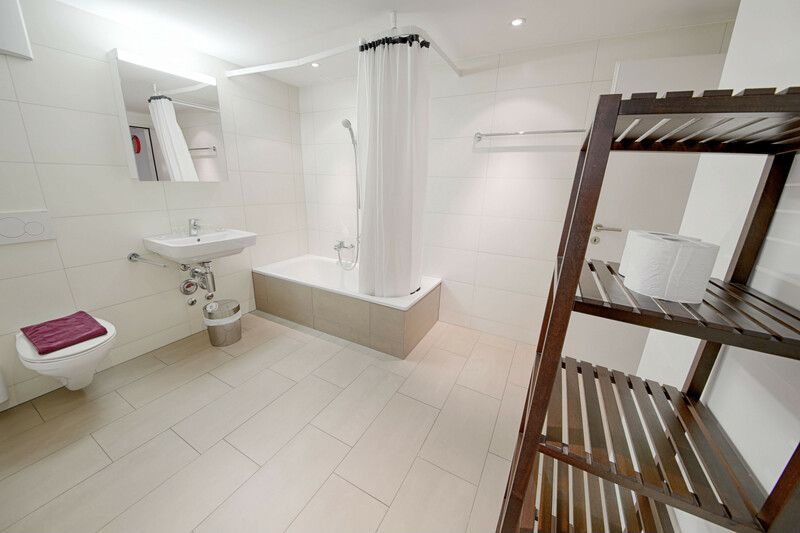 The price includes all additional costs, bed linen, towels and bath towels. 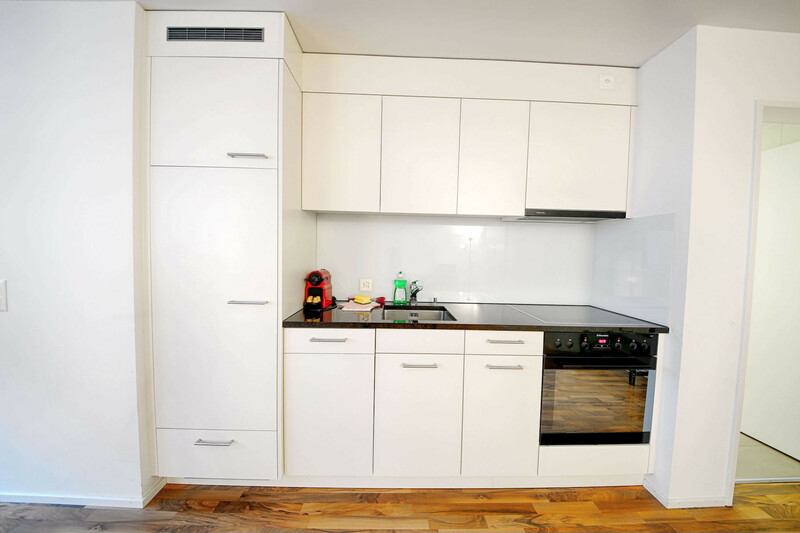 Additional cleaning and laundry services can be booked for an extra charge.